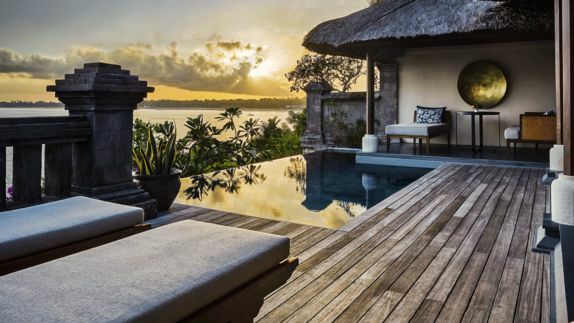 Why is the Four Seasons Jimbaran Bay one of the best places to stay for your trip to Bali? 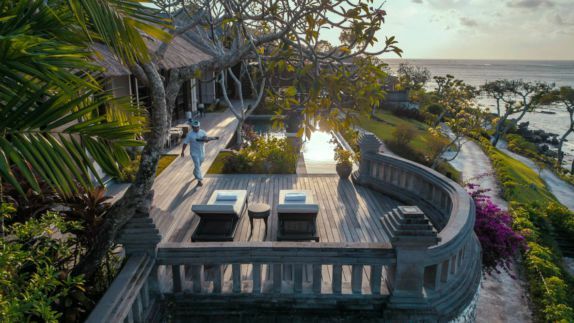 Nestled in the hills of Bali’s sunset coast, the Four Seasons Jimbaran is the perfect location for enjoying surreal sunsets and idyllic views of the fishing village Jimbaran. 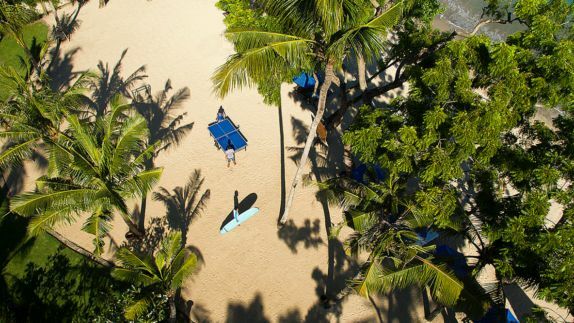 Being a stone’s throw from the airport; yet void of the accompanying noise, with local eateries peppering the beach below, and just a short drive from various attractions and Seminyak’s trendy restaurants and nightlife, the resort is a slice of paradise that you will never want to leave. How are the amenities in the villas? What can I expect? 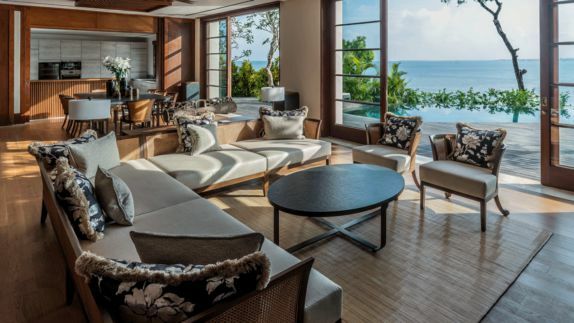 Your villa, encapsulated within a tropical garden wall, provides your own private oasis. Here, you can find comfort in the fact that leaving its confines is completely optional, as you will find everything is available at your fingertips. Whether you are nestling into your cozy king-sized bed, kicking back to relax on the outdoor veranda, or feeling the flow of therapeutic water pulsate against your skin in your outdoor shower, everything has been designed with your ultimate comfort in mind. How can I relax when there is so much to see and do? Take a beat. Relax. Soak up the sun poolside or nourish your mind or body with one of the resort’s holistic treatments. 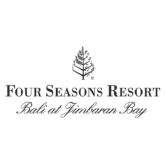 The Four Seasons Jimbaran provides the ideal ambiance for relaxation where your only job is to show up and let the professionals do the rest. 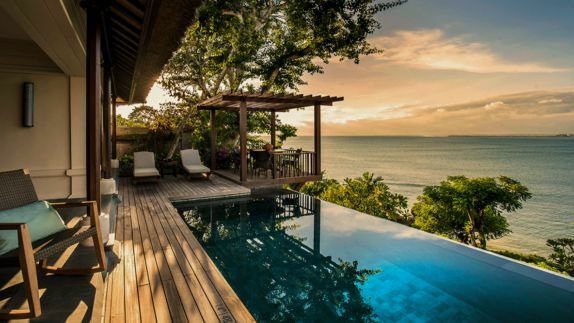 With ancient rituals and practices passed down for generations, these wellness gurus and expert healers will take you to a place of peace and relaxation unknown. 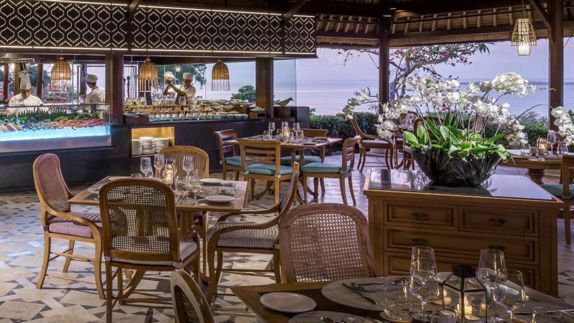 What are my dining options at the Four Seasons Jimbaran? Will I be limited to only restaurants in the resort? Whether you’re looking to have a romantic dinner under the stars with candles aglow and a personal butler, or a light snack at the poolside bar, you will not find a shortage of dining options at the Four Seasons Jimbaran. 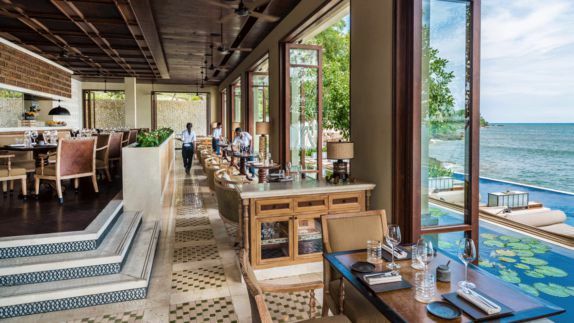 Sundara beach club has guests and non-guests alike raving about its Asian-inspired cuisines and is, arguably, considered the best restaurant on the island. Enjoy the local flare with delicious eats from seafood stands that dot the beach, just outside your doorstep. What types of activities are available at the resort? 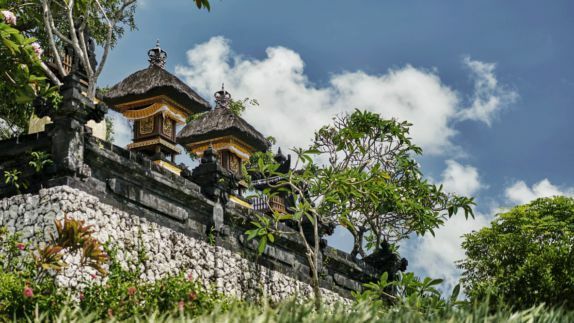 The Four Seasons Jimbaran offers a roster of activities for guests to enjoy. From tennis lessons to temple tours, there is plenty to do for guests of all ages. Start your days with morning yoga and meditation to the sounds of rolling waves, overlooking the vast ocean, and feeling the delicate breeze on your face. For watersport lovers, the bay is your aquatic playground where you will find tons of exciting activities.